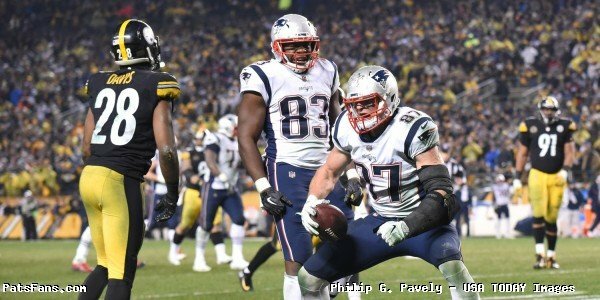 The 2017 season will likely go down as a forgettable one for New England Patriots wide receiver Julian Edelman, who missed the season recovering from ACL surgery while watching his team march to another Super Bowl appearance from the sidelines. A week into the off season, there was some positive news for Edelman moving forward into 2018 when he was chosen for induction into the College of San Mateo Athletics Hall of Fame. In his one season as a freshman starting quarterback, Edelman passed for 1,312 yards and 14 touchdowns, while also rushing for a school-record 1,253 yards and 17 touchdowns. 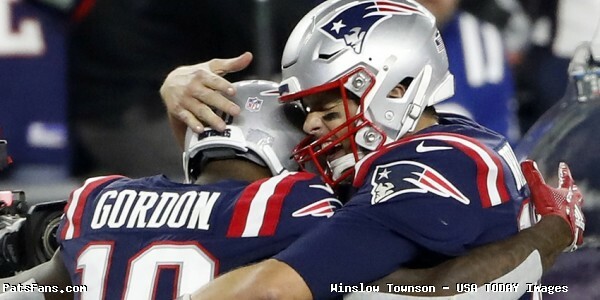 This entry was posted in Patriots Milestones, Patriots News, Patriots Photos and tagged Julian Edelman on February 15, 2018 by Robert Alvarez. 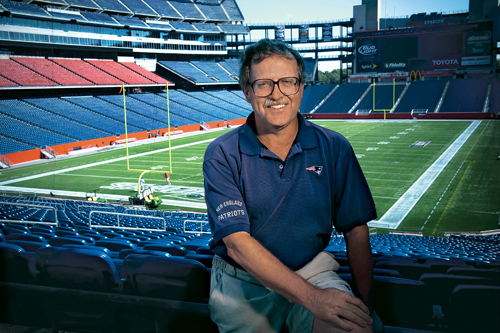 Today in the history of the New England Patriots we celebrate the birthday of the man, the myth, the legend: Ernie Adams. Ernie Adams turns turns 64 on March 31. The Pats’ Football Research Director is Bill Belichick’s trusted right hand man. 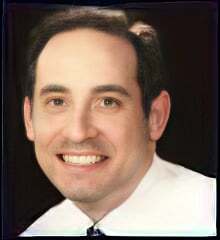 Though he avoids publicity more than Greta Garbo, Adams is arguably one of the three most important people to the team’s success this millennium. 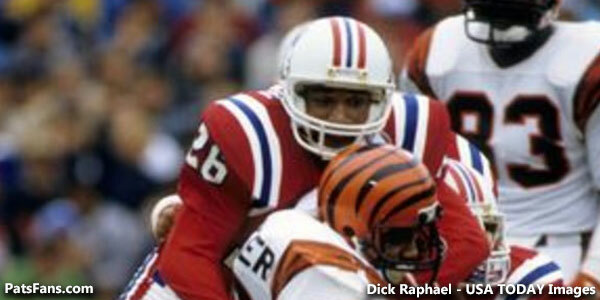 March 31 is also the birth date of former Patriots Jim Colclough and Bam Childress. As a youth Ernie Adams’ primary interests were military history and football strategy. ‘Interest’ is actually putting it extremely mildly. As a teen Adams owned a copy of Football Scouting Methods, an obscure book read almost exclusively by a select group professional football scouts. That book was written by one Steve Belichick – Bill Belichick’s father. 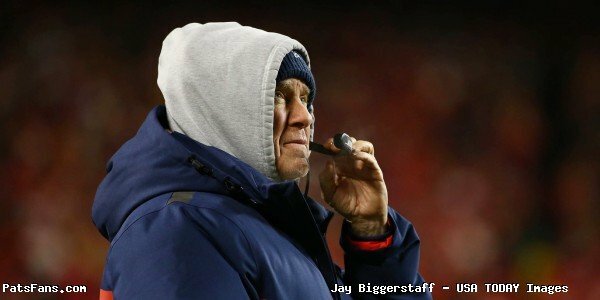 As fate would have it the two would meet when the younger Belichick enrolled at Phillips Academy. The perfect alliance was born. Adams enrolled at Northwestern University where he sought a job as a student assistant on the football coaching staff, and his coaching career took off. After graduation he bugged Chuck Fairbanks for a job as an unpaid assistant, and New England’s coach finally relented. He immediately impressed far beyond expectations. After Fairbanks departed for greener pastures, Adams caught on with the New York Giants. Once there he told head coach Ray Perkins there was somebody he needed to hire: Bill Belichick. Adams moved up the ranks and was Bill Parcells’ director of pro personnel from 1982-85. After becoming frustrated with the Giants he left football to become a bonds trader on Wall Street. Belichick and Adams reunited when BB became Cleveland’s head coach in 1991. Art Modell – who should go down in infamy for firing the two greatest coaches in pro football history – dumped Belichick on his way out of town for Baltimore. Adams was apparently not eager to again work for Bill Parcells, and started his own investment business. Adams joined the Patriots’ staff when Belichick became New England’s head coach in 2000. Adams is known for thinking outside of the box, beyond the scope of traditional football thought. A Rutgers statistics professor once published a study on when teams should go for a two-point conversion. 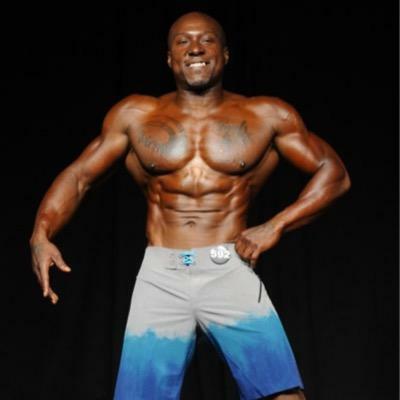 Adams was the only NFL person to contact the professor to follow up on his work. From his viewpoint up above in the coaches box, Adams is one of the few with direct communications to Belichick. I highly recommend that everyone read (or re-read) David Halberstam’s Education of a Coach for more insight on Ernie Adams. If you don’t have a copy already you can get one on Amazon for a couple bucks. In the interim, check out these articles; they are well worth the time to read them (despite in some cases the source). The Quincy native and Boston College grad was an original Patriot and star of the American Football League. He was a late draft pick of Washington in 1959. Colclough did not make the Redskin roster and then played in Canada for one year. Colclough is a member of the Pats’ All-Decade Team of the 1960’s. He caught 283 passes for 5001 yards, averaging 17.7 yards per reception while scoring 39 touchdowns. An all-time Patriot … has provided Pats fans through the years with some of their greatest thrills … ranks behind only (Lance) Allworth and Dubenion in best all-time AFL average gain with passes caught (17.6) … ranks ninth in top ten of all-time AFL pass receivers. Jim Colclough was one of the original Patriots, having played with Boston from 1960 through 1968. 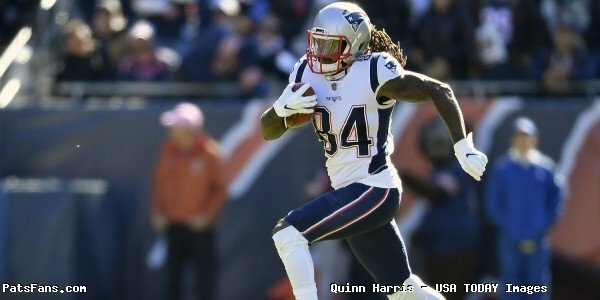 He was also one of the most productive wide receivers in franchise history, a fact not widely know among some of the later-generation Patriots fans since his playing days came in the early days when pro football was just getting its foothold in New England. But make no mistake, Jim had some of the best hands in the game. 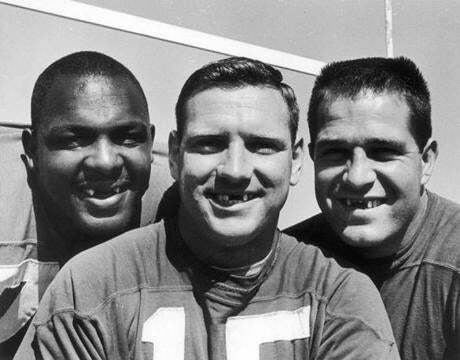 Jim spent a season in 1965 with the New York Jets where he developed a close friendship with superstar Joe Namath. Later, along with the Bruins Derek Sanderson, they opened a sports bar in Boston’s Park Square called The Bachelors 3. After football, Jim got a Masters in Education. He was the head coach at Boston State (Div. III) and won the league championship in 1978-79. He also worked in the financial services field and authored a Lotus program eventually bought by New England Life. Colclough launched his professional career as a defensive back for a season in the Canadian Football League, but returned to his native New England in 1960 when he signed as a receiver with the Boston Patriots of the American Football League. That year, he led the team with 49 receptions for 666 yards and nine touchdowns. For the next nine seasons, he was one of the most productive players in the AFL, compiling 283 career receptions for 5,001 yards and 39 touchdowns. His 17.7-yard average per reception remains third in franchise history and his 39 touchdown receptions currently ranks fourth. He held the Patriots career record with 5,001 yards receiving until Stanley Morgan eclipsed it in 1983 and he remains one of only five Patriots players to reach the 5,000-yard receiving plateau. His 283 career receptions still ranks seventh in franchise history. As a basketball player in high school Childress averaged 18 points per game and his team won the state championship. His football team made it to the state semifinals. Childress set school career records for scoring (202 points), touchdowns (33), receiving yards (2,258), touchdown receptions (21), punt returns for a touchdown (seven) and all-purpose yardage (7,103). Childress was named the state of Ohio’s ‘Mr. Football’ in 1999. He began his college football career at Ohio State as a cornerback, then reverted to his role at wide receiver. The Patriots signed the 5-foot-10-inch, 185-pound Childress as an undrafted rookie in July of 2005. The Pats worked Childress out at both corner and receiver and he spent nearly the full season on the practice squad. Childress was activated for the final 2005 regular season game. In the game most well known for Doug Flutie’s drop kick, Childress saw his first NFL action. 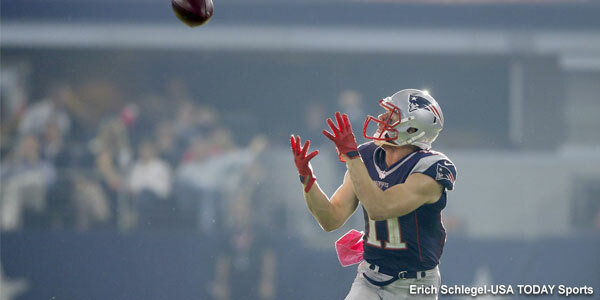 He caught three out of four passes thrown his way for 32 yards, with a long of 21. Childress also had five tackles (two solo). Childress was part of final training camp cuts in 2006. He spent most of the season on the practice squad, activated for the season opener and a week 15 game. 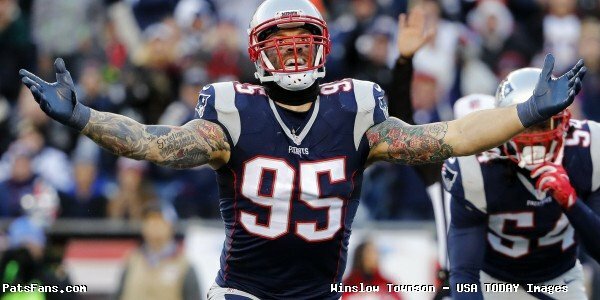 He spent all of 2007 on New England’s practice squad and then signed with Philadelphia. The Eagles cut Childress just prior to the start of the 2008 season. He signed on with the CFL’s Saskatchewan Roughriders but was once again a final training camp cut. Childress is now back in Ohio, employed as a State Farm insurance agent. Jimmy Johnson (79), 3/31/1938 – Not as well known as either the coach-turned-broadcaster or race car driver, this Jimmy Johnson was a five-time Pro Bowl, Hall of Fame corner for San Francisco. John Taylor (55), 3/31/1962 – caught Joe Montana’s 10-yard touchdown pass with 34 seconds to play to cap a 20-16 Superbowl comeback victory over Cincinnati. James Jones (33), 3/31/1984 – Packer wide receiver had 14 touchdown receptions in 2012, and had five 50+ reception seasons. Mark Tuinei (3/31/1960-5/6/1999) – Left Tackle won three Superbowls with Dallas. Ed Marinaro, 67 (3/31/1950) – Heisman Trophy runner-up from Cornell is more well known as Officer Joe Coffey on the 80’s television series Hill Street Blues. 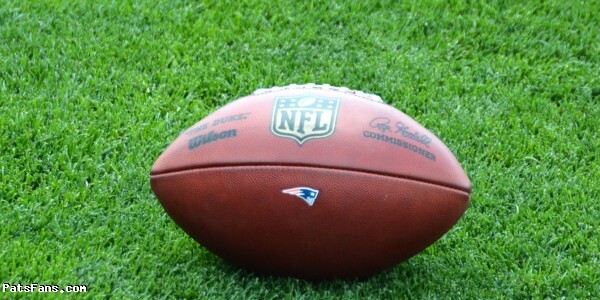 This entry was posted in Patriots Milestones, Patriots News and tagged Bam Childress, Bill Belichick, Boston Patriots, Ernie Adams, Jim Colclough, New England Patriots, New England Patriots History, Patriots, Patriots Coaching Staff, Patriots history, Pats, Pats Alumni on March 31, 2017 by John Morgan. 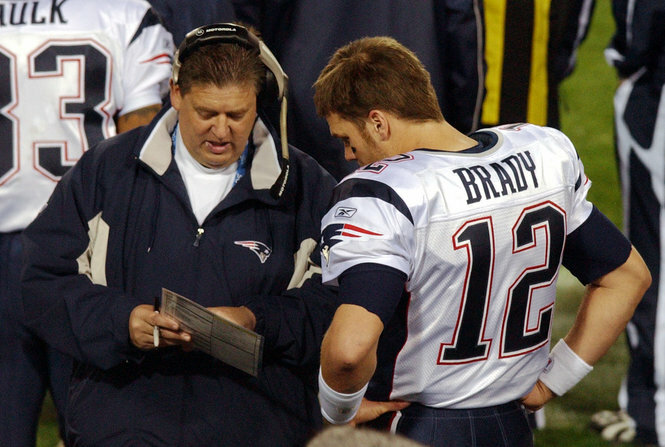 Today in New England Patriots history we say happy birthday to Charlie Weis. He was part of the Pats coaching staff for eight seasons. Weis earned three Super Bowl rings as the Patriots’ offensive coordinator for Super Bowls 36, 38 and 39. He won another ring as part of Bill Parcells’ staff when the Giants beat the Bills 20-19 in Super Bowl 25. 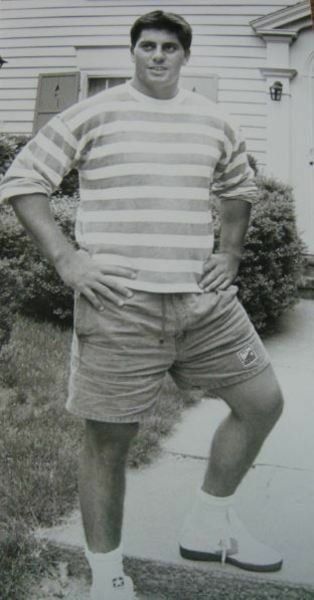 After 11 years of high school and college coaching, he joined Bill Parcells’ New York Giant coaching staff in 1990. 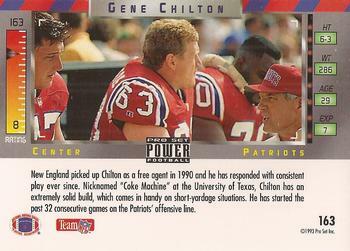 After three years with the Giants he rejoined Parcells in 1993 in New England. In 1994 as TE coach Ben Coates was an All Pro with career highs of 96 receptions and 1174 yards receiving. The next season as RB coach rookie Curtis Martin rushed for 1487 yards and 14 touchdowns. In 1996 as WR coach rookie Terry Glenn had a career-high 90 receptions, and 1132 yards receiving. Weis followed Parcells out of town the next year to work for the Jets. Bill Belichick added him to his newly formed staff in New England in 2000 as offensive coordinator. As the OC Weis had a critical role in Tom Brady’s first NFL season as starting quarterback. That 2001 season of course culminated in the first of five (and counting) Patriot Superbowl victories. His neophyte quarterback went on to become the best there ever was. Chapple was a productive punter and kicker at the University of California at Santa Barbara. In 1966 he kicked ten field goals, which would have been an NCAA record – but Jan Stenerud kicked 13 the same year. 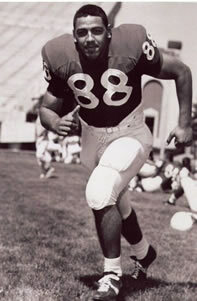 Chapple was an All-American and selected by the San Francisco 49ers in the 1969 draft. 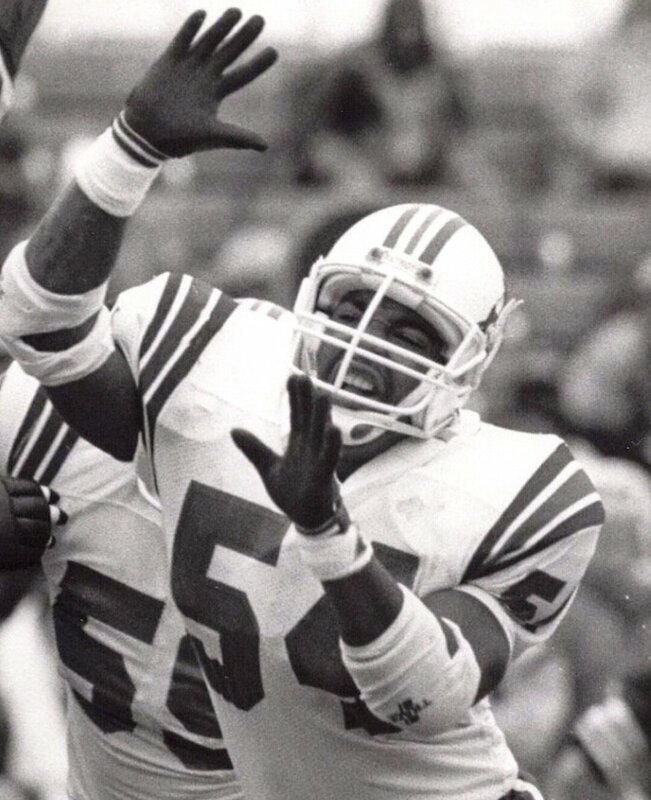 A slipped disc delayed his football career and he eventually signed with the Bills in 1971. Going back to his youth Chapple was very interested in painting. 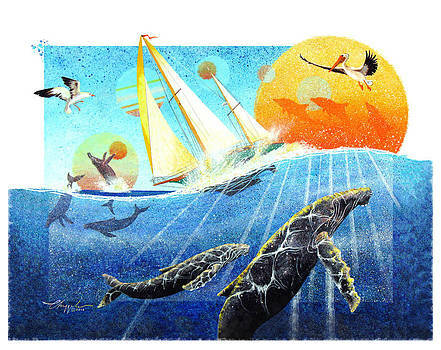 Over the last 40-plus years he has been an accomplished artist, particularly in oil paintings and sculptures. 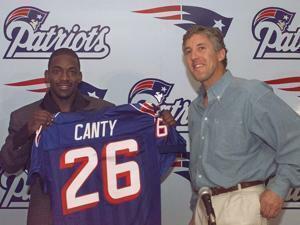 In the first year of the Pete Carroll era the Patriots selected Canty with the 29th pick of the 1997 draft. That choice by Bobby Grier, with Bill Parcells no longer over his shoulder, would go down in infamy as one of the worst draft picks in the history of the franchise. Canty seemed to put more effort into his excessive celebrations over insignificant plays than in becoming a productive player. The Pats jettisoned Canty after just two seasons and he was out of the NFL two years later. He later spent four years playing Arena football. This entry was posted in Patriots Milestones, Patriots News and tagged Boston Patriots, Charlie Weis, Chris Canty, Dave Chapple, former New England Patriots, New England Patriots History, New England Patriots Offense, Patriots, Patriots Coaching Staff, Patriots history, Pats, Pats Alumni, Super Bowl XXXIX, Super Bowl XXXVI, Super Bowl XXXVIII on March 30, 2017 by John Morgan.